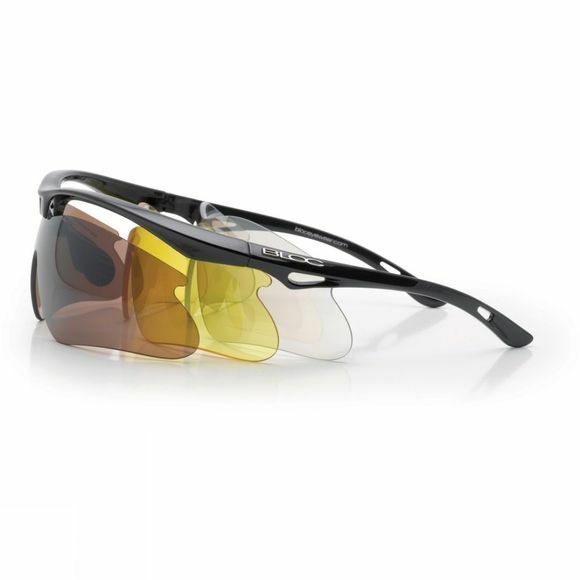 A streamlined, sporty set of eyewear options for a variety of outdoor activities. 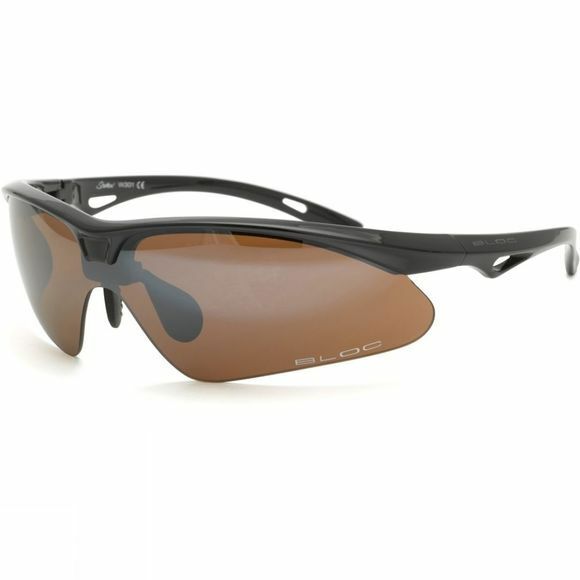 The Shadow features a clear lens to keep off the mud and rain, a high-definition citrus-tinted lens for low light conditions and a darker vermillion lens for brighter light. The clever attached design of the nose pads allows a full coverage, one-piece lens to be used without the need to swap the nosepiece between lenses.